If you hear someone mentioning Leuerepul, Lyuerpole, Lytherpol or Litherpoole, most likely they are referring to one thing-Liverpool, a UNESCO world heritage site. Situated at the intersection of River Mersey and the Irish Sea, the maritime mercantile City of Liverpool has been in existence for more than 700 years ago. As such, you won’t be wrong if you expect it to be rich in nostalgic history. If you want to have a view of the world’s most beautiful skylines, simply visit Pier Head & the Three Graces in Liverpool. 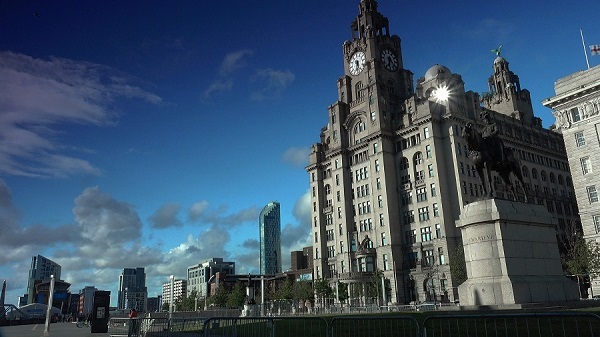 The property contains three majestic buildings namely the Port of Liverpool Building, The Cunard Building as well as the Royal Liver Building. On the Western side of Cunard Building stands Cunard War Memorial which was erected as a reminder of the Cunard employees who lost their lives or went missing during the First and the Second world wars. The effects of the war were devastating and this monument rekindles memories of the victims. On top of the moment features a man standing directly above a Roman ship’s pow. He’s surrounded by ropes, anchors, and shells, among other things that the navy used to hold a captive. The man symbolizes victory. The monument is one of the iconic sculptures done by Henry Alfred Pegram and its design matches the Cunard Building’s Greek features. As you approach the waterside of Pier Head, you’ll see a Telescope sculpture that was erected for the commemoration of late Jeremiah Horrocks. Horrocks came from Toxteth, an interior city area of Liverpool was a prominent astronomer in the 17th century. He was the first person to demonstrate how the moon moves around the earth following an elliptical path. Next to the Horrocks’ sculpture, you’ll also see a monument made by Sir William Goscombe John for the commemoration of King Edward VII, a King of the United Kingdom and Emperor of India during the 19th and early 20th centuries. The monument shows the King sitting on horseback relaxed but in a resolute pose. The monument will give you a slight idea about the personality of the king. 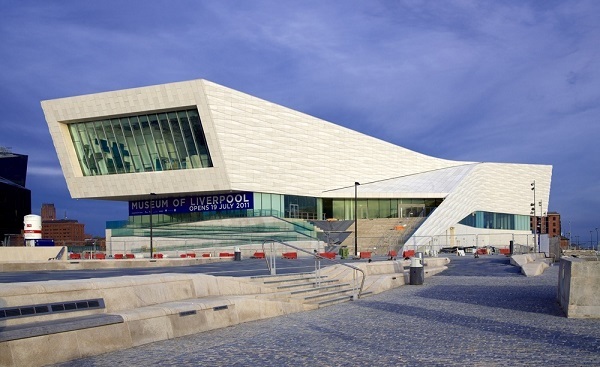 Museum of Liverpool demonstrates the unique geography, history as well as the culture of the iconic city of Liverpool. It contains items such as costume, decorative art, and botanical collections as well as archaeological materials that represent that give someone a glimpse of how far the city has come from. Photographic archives are also present for further demonstration of the history of the city. Prominent personalities like Yoko Ono, Sir Peter Blake and Noel Fielding come here to celebrate the milestones that the city has achieved. The Beatles Story is the largest permanent exhibition in the world. 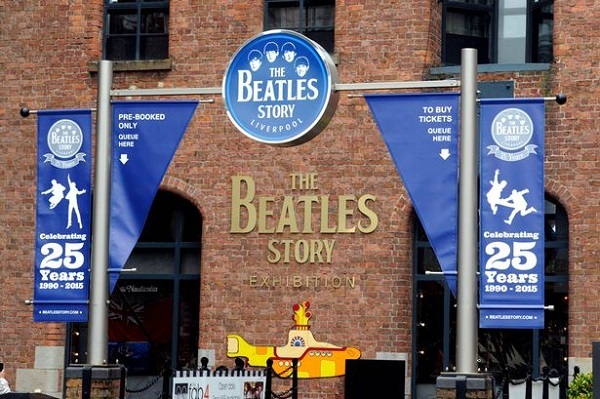 The award-winning museum is dedicated to telling the story about the Beatles and their history; how they rose to fame. 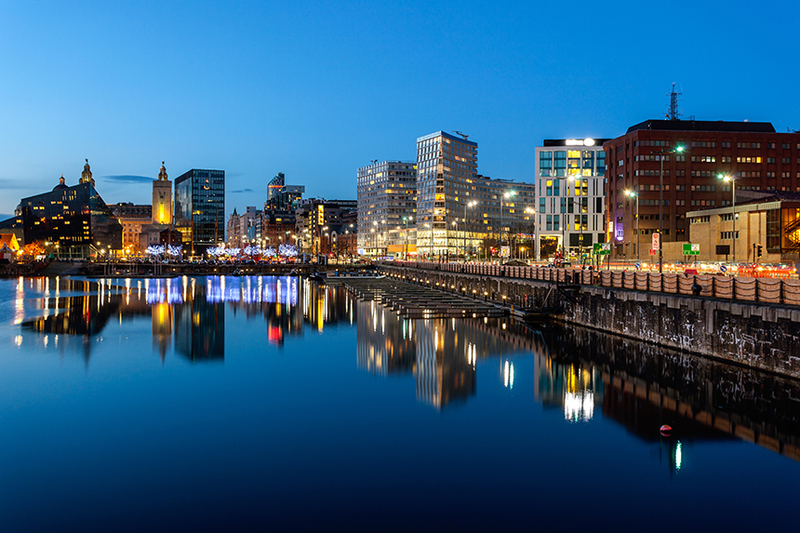 It is nestled at the Albert Dock on the beautiful waterfront of the UNESCO World heritage. 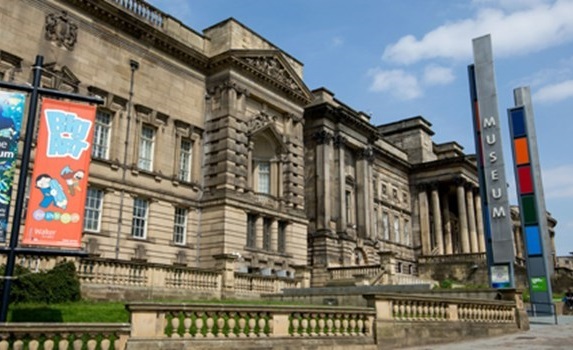 The award-winning museum takes its visitors many years back on a journey about the lives, culture, music as well as the times of the Beatles, a very popular English rock band that was formed in the early 1960s in Liverpool. 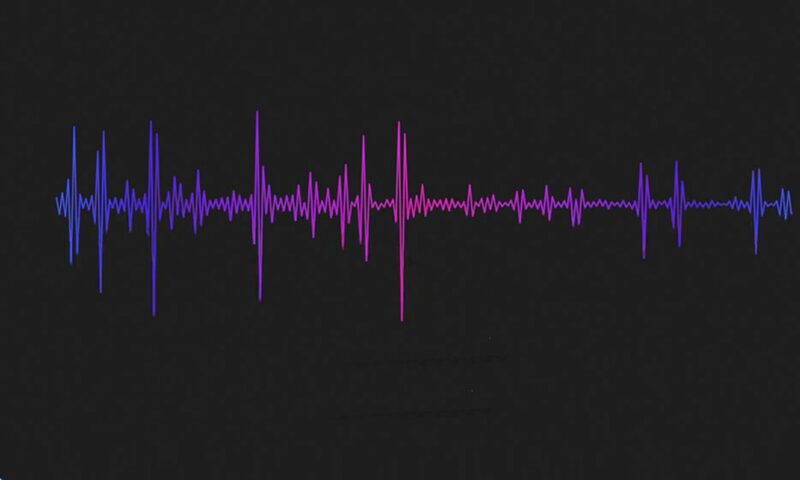 The museum hosts the Casbah and the Cavern clubs as well as Abbey Road Studios, some of the major landmarks in their musical journey. In the museum, there’s also a collection of the musical instruments that the band that originally used, John Lennon’s New York piano and spectacles, the original lyrics of their songs, their old photos, rare albums and Ringo Starr’s drum kit. Those are not the only items that you’ll see in this museum; there’s also a comprehensive authentic replica suit set to mark the release of Sgt Pepper which took place in 1968 and an array of things depicting the history of British Invasion as well as the solo careers of each of the Beatle. The Beatles Story is among the best tourist attractions in the United Kingdom and more than 4.5 million people had visited it by the year 2018. World Museum contains thousands of exhibits from different continents worldwide to give a glance of what happened millions of years ago at different places of the world. You’ll also see live demonstration of different activities that used to take place in ancient times in Liverpool and other places. Ancient Egypt is the newest component of the museum. In this section, you’ll encounter A Journey Through Time gallery which will take you on an adventure of last 5,000 years in Egypt. You’ll experience the myths, mysteries and rituals of the ancient inhabitants of the land of the pharaohs and other things which you perhaps learn about from the Bible and historical books. Other components of the museum include Weston Discovery Centre which gives amazing insights on human history as well both in Liverpool and beyond. Once you are done with your exploration of the museum, have a delicious meal at a new café which is within its confines as you mesmerize the day’s exciting experiences. 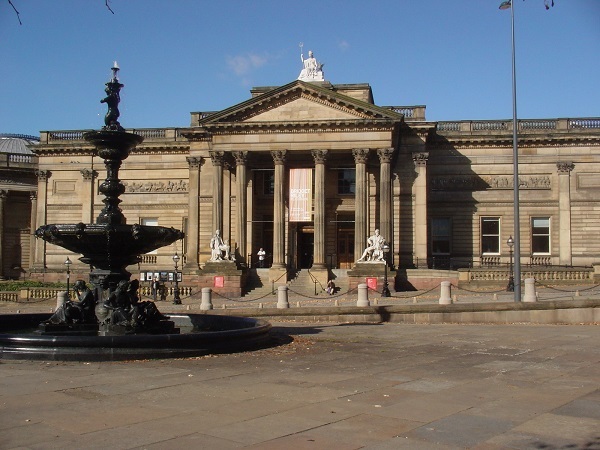 The Walker Art Gallery is one of the best art galleries in Europe, hosting various Europe’s renaissance masterpieces including paintings, sculpture and decorative arts. These items span over six hundred years and feature amazing works by Rubens, Gainsborough, Rembrandt as well as Poussin. Other outstanding ancient items include Tudor portraits and Victorian and Pre-Raphaelite art collections. You now know where to go when you want to get in touch with the history of Liverpool. A visit to the above places will give you an incredible experience.